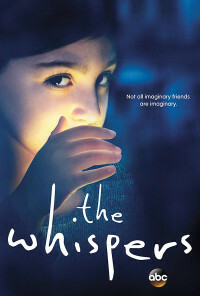 When children across Washington, D.C., all start talking with the same imaginary friend named Drill, who persuades them to play dangerous games, the FBI calls in child specialist Claire Bennigan - whose deaf son has been speaking to Drill, unbeknownst to her - to investigate. Meanwhile, the defense department sends Wes Lawrence to the Sahara Desert, where he encounters a strange geological phenomenon. As puzzle pieces come together, creating a frightening picture, humanity must wage a battle against unseen forces if it hopes to survive.